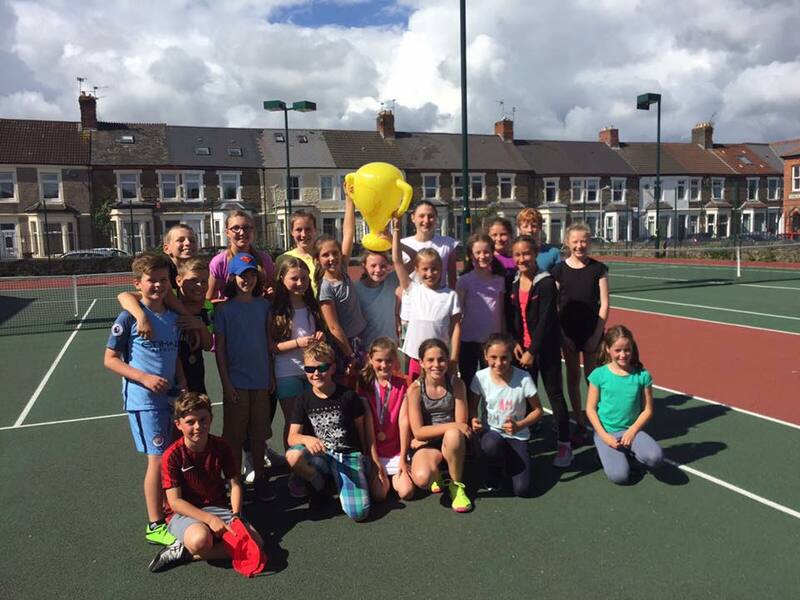 During February Half Term we will be running 3 days of tennis camps from Monday 25th to Wednesday 27th February, plus a competition day on Thursday 28th February. 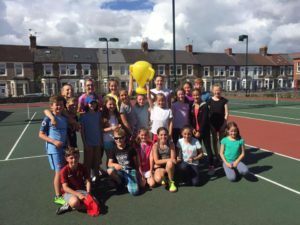 The Tennis Camps are designed for the children to keep fit, have fun, improve their tennis skills and make new friends. With our enthusiastic team of qualified coaches your children are guaranteed an amazing experience.